Managing your supply chain—from orders through inventory—can be a colossal headache. It’s costly and time-consuming to purchase, track, pay for and maintain adequate stocks of the tools, equipment and supplies your manufacturing company needs. With a customized vendor-managed inventory (VMI) solution from Tool-Krib Supply, all of this gets a whole lot easier and saves you time, effort and money. Tool-Krib maintains an extensive inventory of the tools, equipment and industrial supplies used in metal manufacturing, from manufacturers that rank among the best in the world. As your strategic procurement partner, Tool-Krib can provide one-stop shopping for all of your day-to-day operational needs—and accelerate the entire process in the bargain. Our sophisticated VMI software will analyze your data as the first step toward streamlining your supply chain process. Based on your purchasing history, our system will anticipate your demand, consolidate your purchases from multiple manufacturers into one or two monthly orders, generate a single invoice, and eliminate many of the mundane, tedious details along the way. You get what you need, when you need it. You maintain an accurate inventory. And you reduce your procurement costs. Tool-Krib Supply has been offering VMI solutions since 1999, including not only software solutions but also tool crib management and industrial vending solutions and equipment from AutoCrib , Kennametal and SnapVend. Tool-Krib Supply will tailor a VMI program to address your business’ unique needs, whether your company is engaged in general machining, general engineering, or manufacturing for the aerospace and defense, medical, energy or automotive industries. 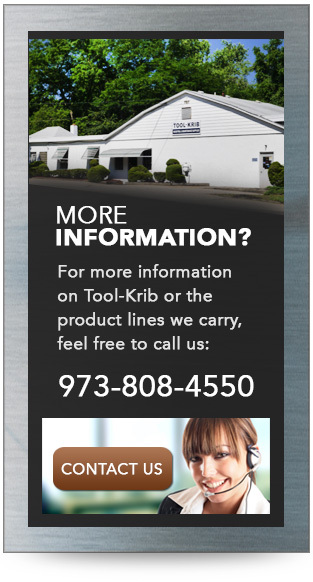 Tap into Tool-Krib’s extensive experience in vendor-managed inventory solutions. Our expert sales force—whose members average 26 years in the business—is ready to work with you on a program to cut your procurement costs. contact us today to learn more. 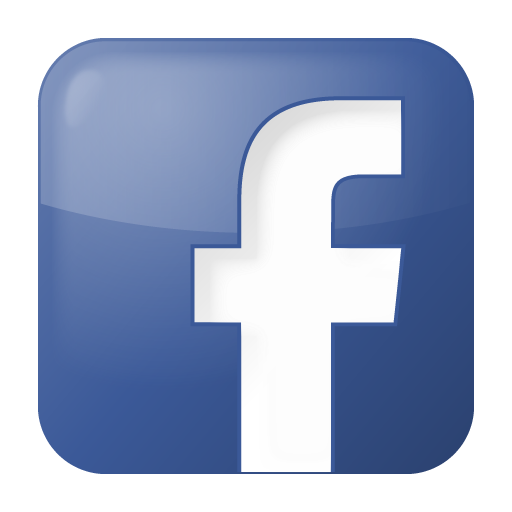 Tool-Krib Supply serves customers in the Tri-State Area of New Jersey, New York and Pennsylvania, and elsewhere in the United States, including Florida and West Virginia. We also ship tools, equipment and supplies to international customers in China, Germany, Italy, Australia, Mexico and Ireland. Everything has been great working with Tool-Krib, the sales people have been very knowledgeable and helpful and they understand our business and communicate to us helpful information that saves us time and money on our tooling. Tool-Krib understands how to deliver a Vendor Managed Inventory Solution and is helping us make our tooling process more efficient and effective. 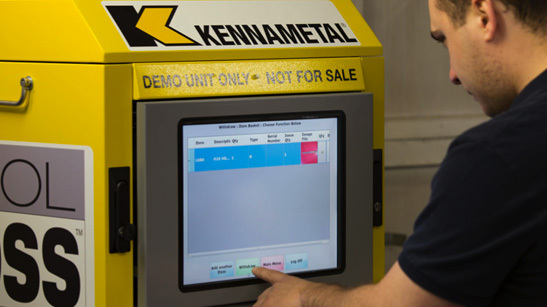 "Since we instituted the Tool-Krib Vendor Managed Inventory (VMI) system and vending machine we have cut our tool and shop floor consumable costs by 20%. We stock the vending machine with things like drills, taps hole saws, adhesives, safety glasses, Loctite, and a lot more though the majority of items are metal working tools. The Tool-Krib VMI program makes it much easier and cost effective for us to manage by consolidating tools, MRO, safety items, production items all in one place for all of our shop floor people to access. John Foran, Purchasing Manager PL Custom Manufacturer of ambulances and emergency vehicles.